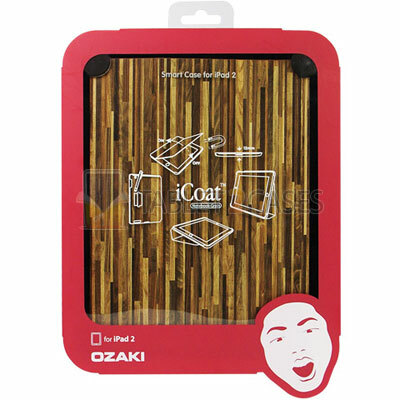 The Ozaki iCoat Notebook Grain iPad2 case offers your piece of technology increased protection and classy looks at the same time. The front cover of the case folds into 2 stand case positions offering two angles perfect for either typing texts or enjoying media content. The iCoat has a magnetic case , which turn the pad on and off once the cover is closed or opened. The tablet hard case shell comes in six different colors, each representing a different decade starting from the 50s all the way to 2Ks. 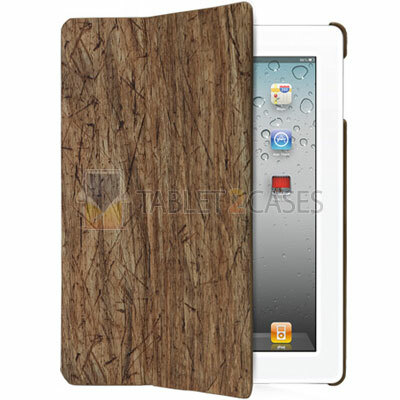 The iCoat Notebook Grain case offers the iPad 2 protection from dust, scratches and minor shocks. All buttons and ports are freely accessed with the case on the pad. The case also has an integrated pen loop. 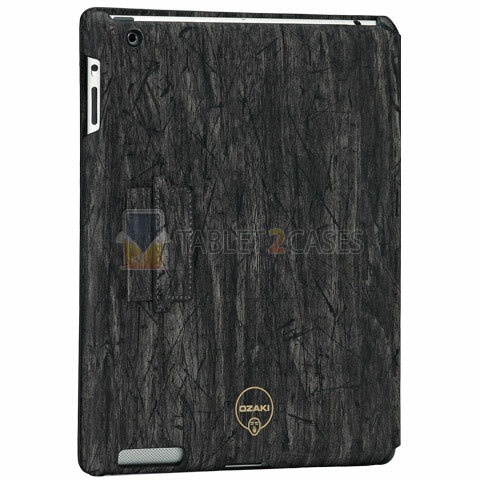 The iCoat Notebook Grain case offers iPad 2 owners a perfect combination of sophisticated looks, Japanese functionality and protection.